Most Americans don’t recognize that we are in the midst of a revolution. There’s a saying that in any revolution, five percent make it happen, five percent know what’s happening but do nothing, and the other ninety percent never know what happened. First, very few Americans understand what is happening to us and are willing to get involved in politics; their other interests take priority, like dancing lessons, or working in the yard, or rehearsing a civil war battle while ignoring the ongoing battle for our very survival. The churches that most attend will not address the corruption in our civil government. That could be divisive, or endanger their 501(3)(C) tax exemption, and besides, many pastors care more about “having access” to influential politicians than addressing the assaults by government on our children, families and religious values that these same politicians are supporting. In the 2006 election, our candidate for US Senate aired radio ads which were mainly heard by Christians. The ads informed them of the Republican candidate’s vote to fund abortion and free birth control, even for minors. No one was interested enough to call in and investigate the truth of the matter. The Christians overwhelmingly voted for the Republican. Most congregations routinely vote for the politicians who fund the programs which Christians claim to oppose. Sadly, their leaders don’t tell them. Most people vote according to their perceptions which are usually incorrect. Also, their vote is first, by political party, then name recognition, and lastly, the issues, which brings us to our controlled media. 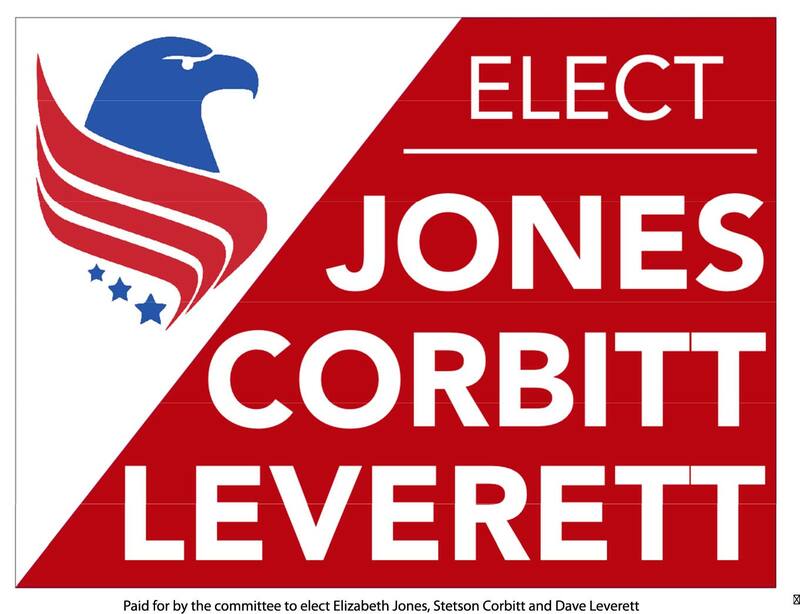 In one election the Greenville News, when publishing sample ballots for next day’s general election, purposely omitted the Constitution Party US Senate’s Candidate’s name which plainly appeared on the official ballot! When was the last time you read a newspaper showing how the votes were cast on a given issue? Talk shows are a good source of information but unless we know how act on that information, it is of little help. Too many people are just full of information but are not willing to learn who the really good candidates are, and then get out and spend their time, money and effort to help them get elected.